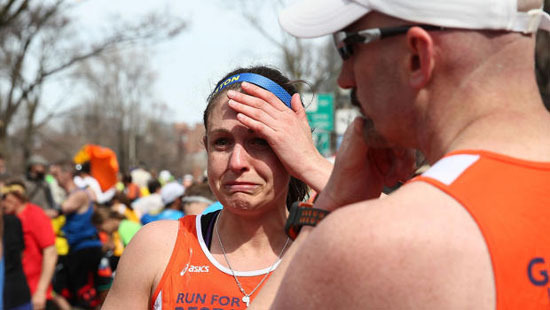 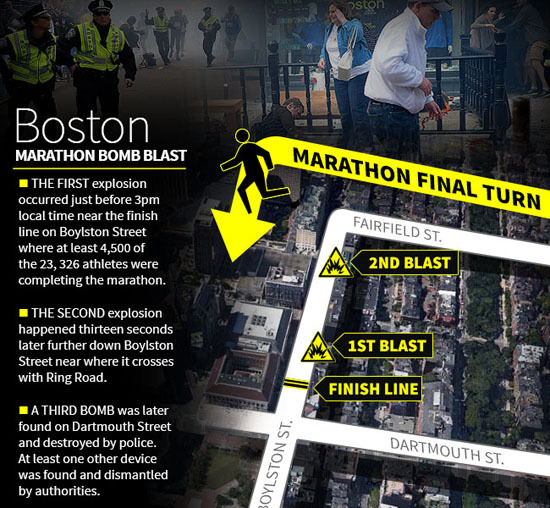 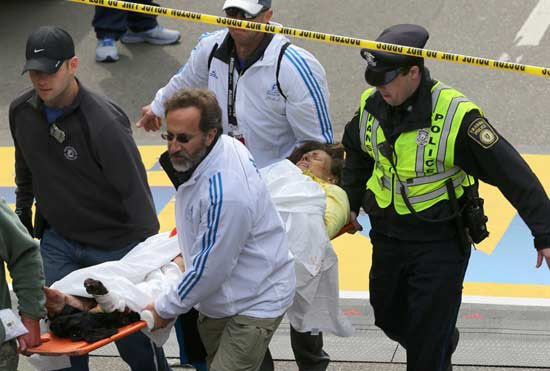 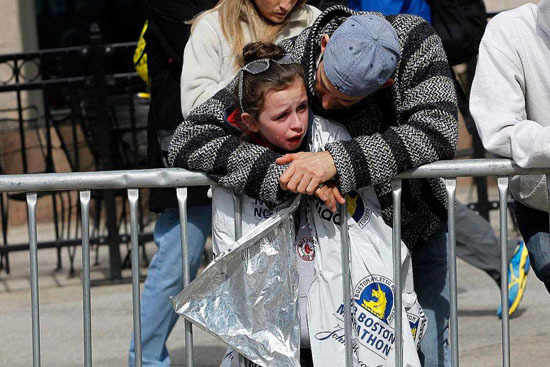 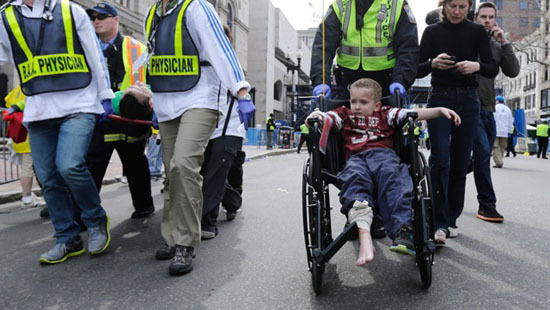 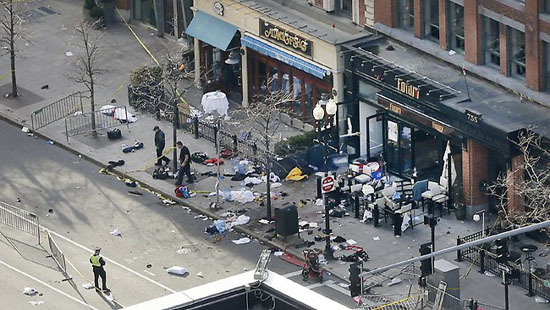 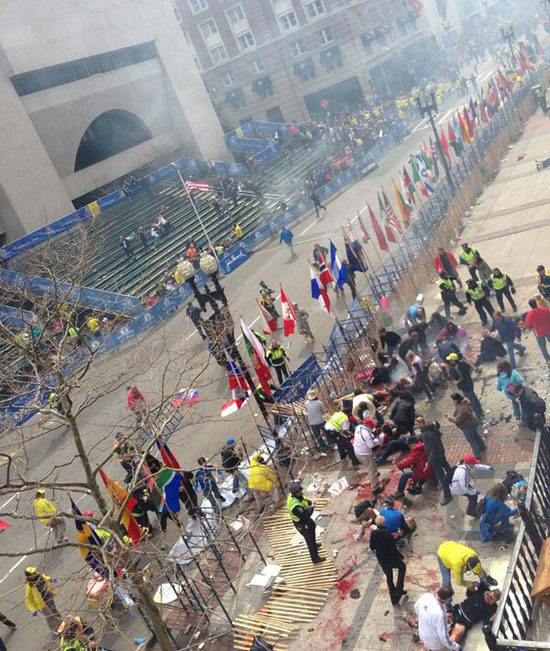 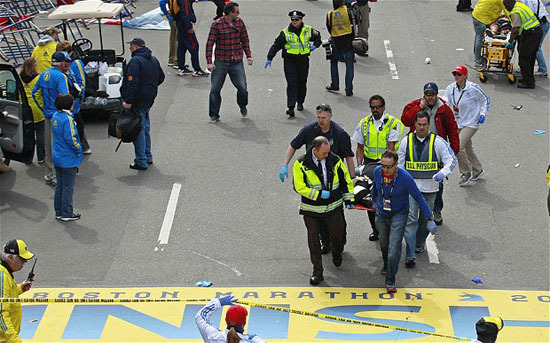 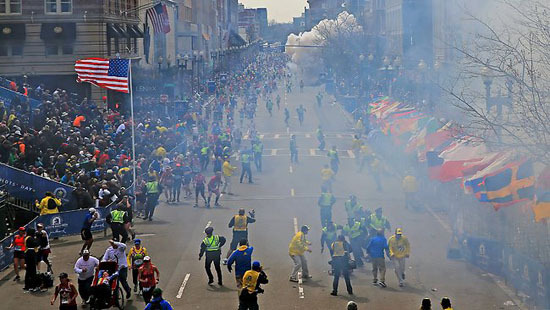 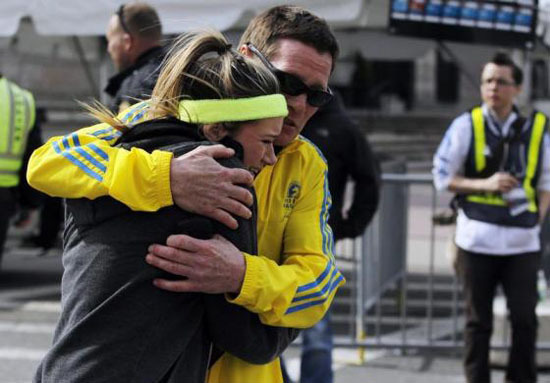 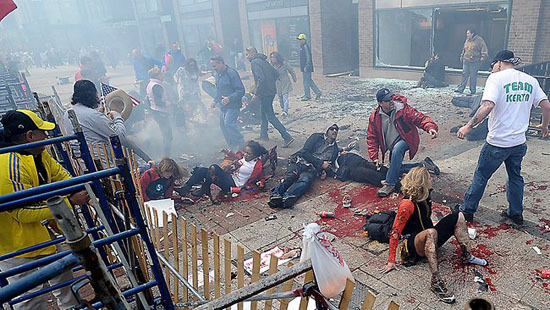 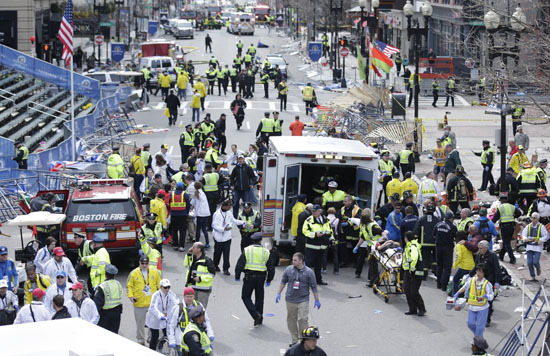 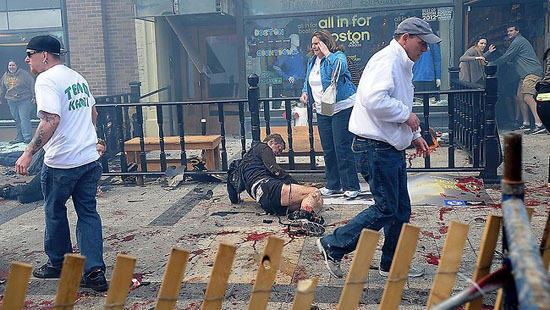 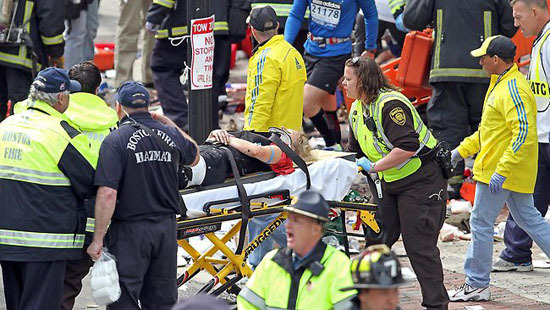 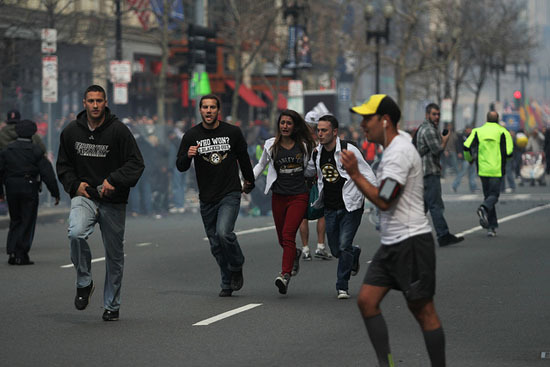 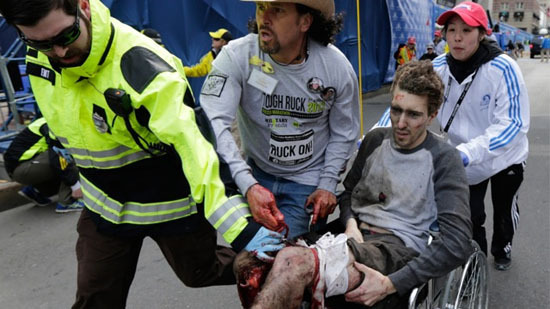 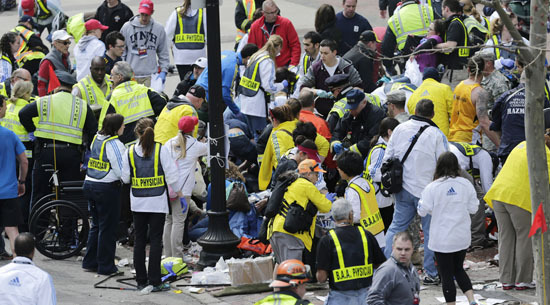 Boston Marathon Bombings aftermath - Two bombs exploded in the packed streets near the finish line of the Boston Marathon today, killing at least three and injuring more than 144 in a terrifying scene of shattered glass, bloodstained pavement and severed limbs at the world's oldest and most prestigious marathon. 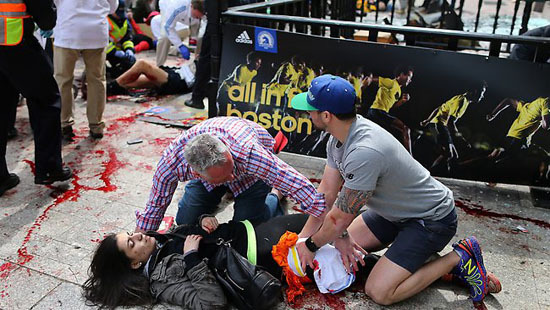 Source: News.com.au Our prayers and sympathy goes out to all the victims. 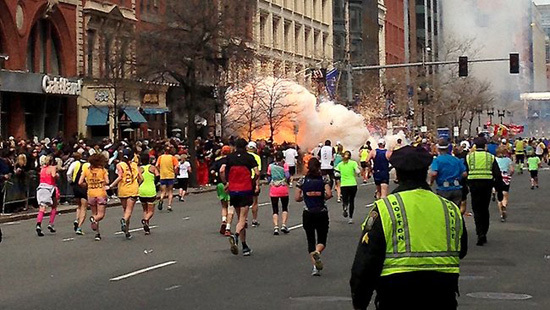 Watch the raw footage of the attack after the click.